Over the last few years, the email marketing community has really come into its own. Despite being a venerable internet technology, email marketing has the best ROI of any marketing channel — as much as $38 made for every dollar spent! Just because it’s lucrative doesn’t mean it’s easy, though. Email coders are always fighting to create better looking, better functioning emails that can hold their own in finicky inboxes like Outlook and Gmail. It’s a continuous battle to continue looking good in the inbox because of myriad regional web clients, ESP-specific web clients and new mobile apps coming out every day. For this reason and in the season of giving thanks, we’d like to recognize a few email developers who have been very active in the community. Be sure to check out their websites and follow them on Twitter to keep up to date with the latest tips and innovations in the industry. Justin has been blogging about kinetic email a lot lately, including interactive menus and carousels for email. He is always looking for new ways to use the latest advancements in email. He also helps us stay in the know about bugs and quirks that might have otherwise gotten the best of us. For example, did you know about the Yahoo! CSS comment bug? Thank you Justin, both for your great coding blogs and for your efforts to get better visibility for email developers. Mike Ragan is always doing really interesting things over at Actionrocket. His unfolding email experiment blew a lot of minds, including mine. I would have never even thought to try a technique like this, but Mike was able to make it a reality. He has also helped the community sort through confusion over what to call different email development techniques. Is it adaptive, hybrid, responsive or fluid? Check out Mike’s handy chart that makes sense of all this category confusion. Thank you for expounding on techniques for responsive coding. 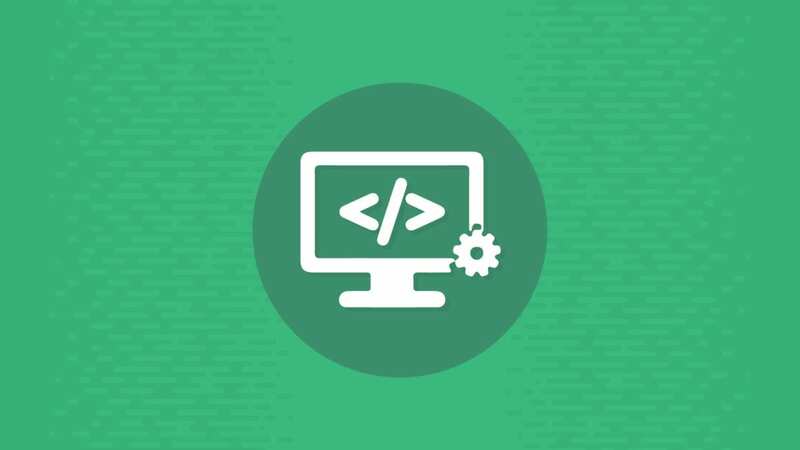 James blogs about the more technical side of email coding. He specializes in first looks at new email clients, as well as really in-depth reviews of quirks in various email clients. For example, take a look at his incredibly detailed three-part series on “Email Campaigns on Windows Phone.” His blog also has tons of great information about servers and how they interact with email, though I must admit most of it goes over my head. Thank you, James, for researching every last detail. Nicole really is an email wizard. She’s also really really good at writing tutorials! If you haven’t already, check out her excellent tutorial on fluid hybrid design, Creating a Future-Proof Responsive Email Without Media Queries. It covers absolutely everything you need to know about this technique, and explains not only how but also why. Thank you for putting so much time and effort into teaching us how to code fluid hybrid email. Fabio is the progenitor of fluid hybrid design, or “spongy” design as he likes to call it. He’s also an excellent speaker. I didn’t exactly have high hopes for the welcome & opening remarks at TEDC15, but boy was I wrong! Fabio’s slide show had the entire crowd in stitches. I look forward to seeing him at TEDC16! 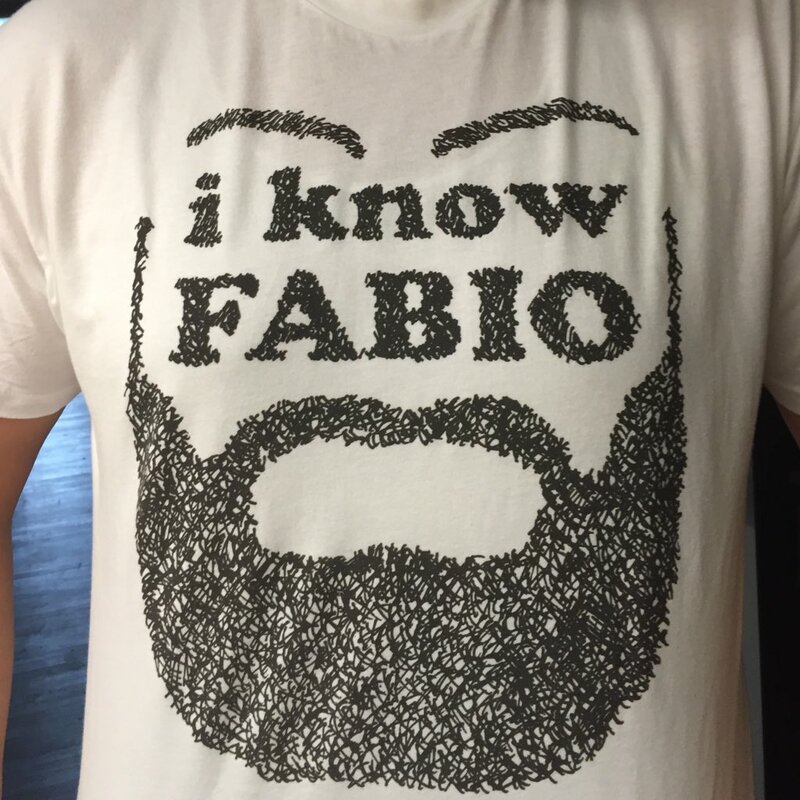 Thank you, Fabio, for your work on spongy development, and for sporting that incredible beard! Brian is a UI designer who has done incredible work in the world of email. You should certainly check out his exceedingly comprehensive Responsive Email Resources (we even got a mention!) and Responsive Email Patterns pages. His Using Tomorrow’s CSS Today talk was pretty impressive, and really got me excited about CSS (and how often does that happen?). Thank you, Brian, for always looking forward, and for your work gathering so many useful email resources in one place. Sometimes called the “Tony Stark of email design,” Mark Robbins is something of a legend in the email development community. His “punch card coding” techniques have made fully interactive shopping carts in email a possibility, as well as fun things like the Thwack-a-Vole game. I’ll never forget the moment when we realized that his entire presentation was actually built into an email. Maybe he is Neo and email code is his Matrix? I can’t wait to find out. Thank you, Mark, for showing us all what email is capable of if only enough checkboxes are used. Email developers, we salute you. Thank you for writing about email development and sharing all of your exciting new techniques with the community! Keep fighting the good fight. Are there any other email developers that we missed? Let us know in the comments below! Thanks a lot Geoff, great list of some awesome people. Likewise, thank you for the mention Geoff. Really glad to be involved in this great email community!